Lendlease is working in partnership with Southwark Council to deliver a GBP£2 billion regeneration programme on 28 acres of land in the centre of London's Elephant & Castle. 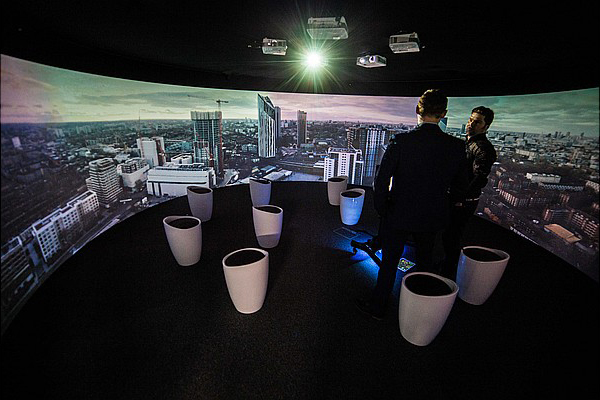 The company has now installed one of our shared VR cylinders at its new Elephant Park site to use across all departments, including project management, sales, safety and design. As the video shows, it is already helping to speed up processes, save money and make the site a safer place to work.